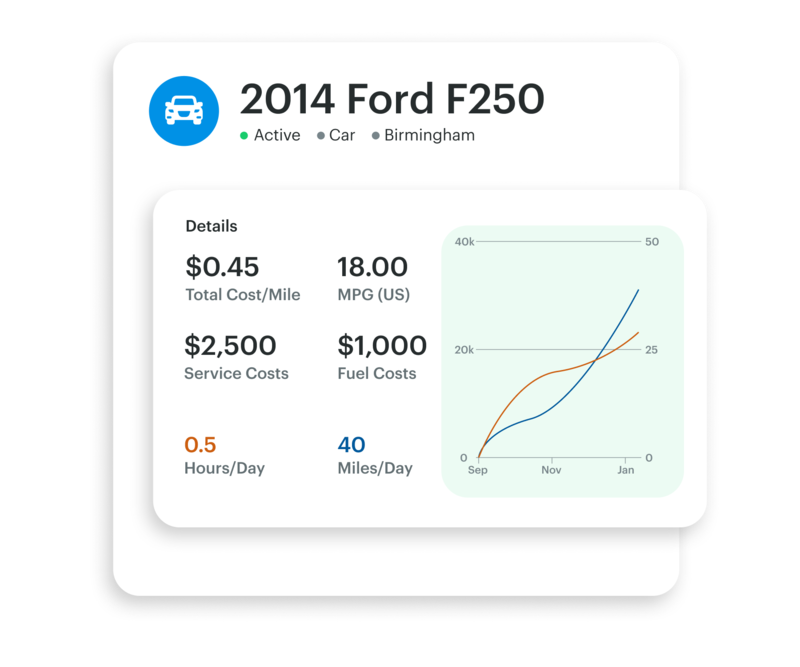 Fleetio helps you track your entire vehicle inventory, asset status history, driver assignments, important dates and more — all in one place. 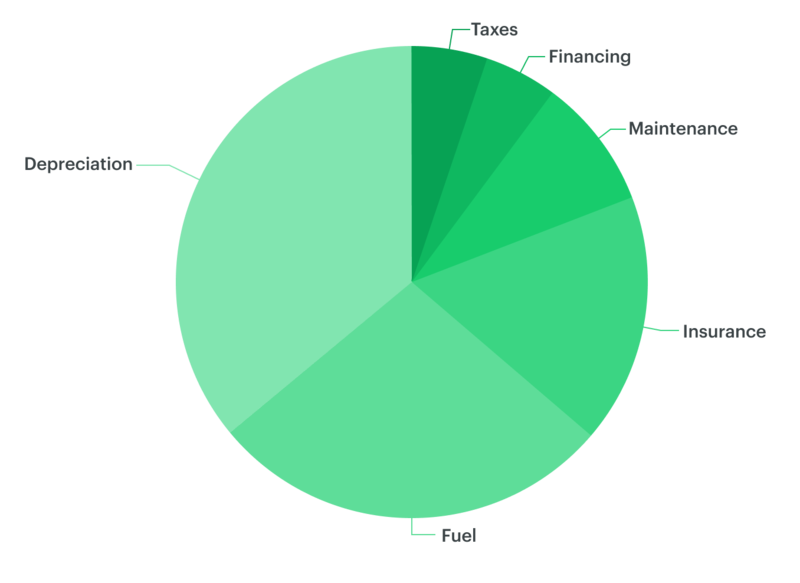 Data visibility is key for surfacing actionable insight that keeps everyone in your fleet informed. From C-suite to back office, on the road and in the shop, team members have access to the information they need to keep the fleet running at optimal speed. 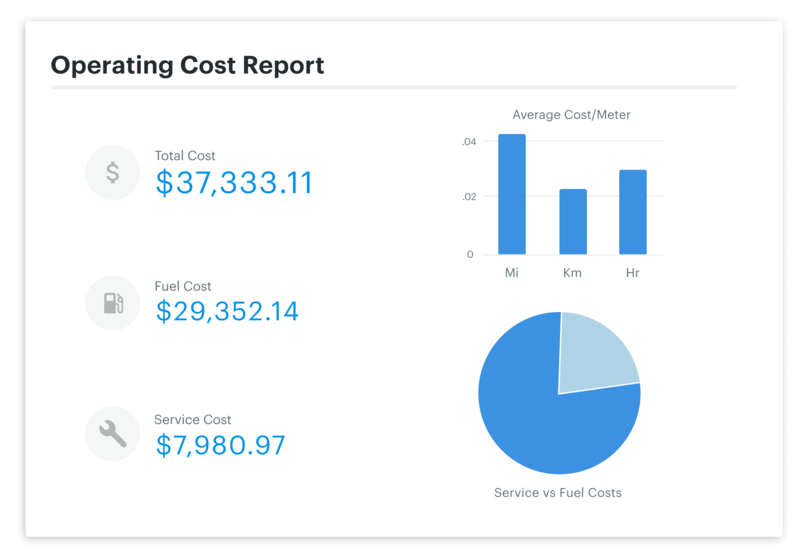 Know the true cost of operating your fleet and make your business more data driven. From oil changes to parking violations, gain insight into what you actually pay for your vehicles or equipment. With fleet-related files and images stored in Fleetio, you'll always be able to access critical documents wherever you are.